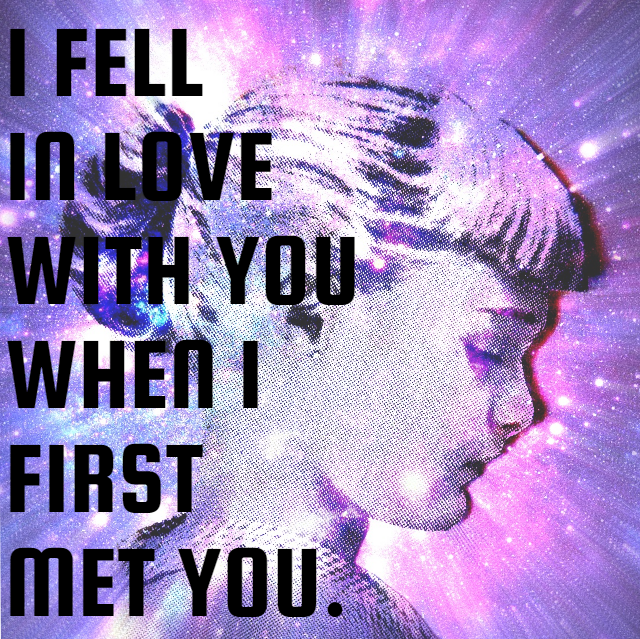 I fell in love with you when I first met you. Now I know, I KNOW, that sounds like I am coming on a bit strong. But I promise it’s justifiable. When I first saw you, you were a child; with a head full of hopes and a heart brimming with joy. You offered those who surrounded you an embrace of love and respect with the understanding that their art was so much more than something quickly processed and, subsequently, ignored. And as I have watched you grow over the past year I have seen you mature in the most beautiful way possible. You have achieved more than I ever could have hoped or dreamed. You have shown the utmost of kindness to those who surround you. You have created a safe place for those who desperately need it. And you have inspired us more than you could possibly know. So as you approach your first birthday I hope you remember why you were born. I hope you continue to grow and flourish. But most of all I hope you continue to touch the lives around in a way that no one ever has before. Happy Birthday. And so much love.